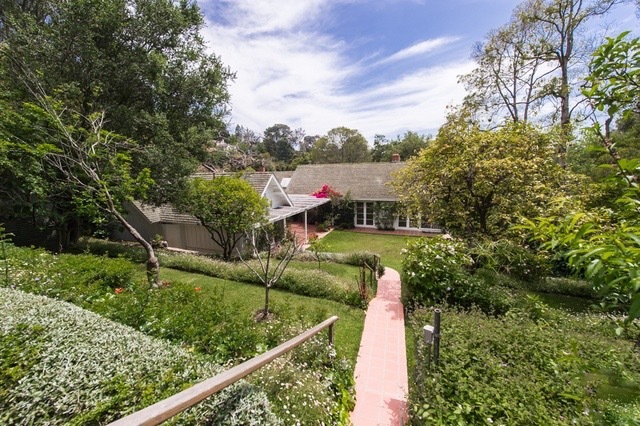 Fixer/development opportunity in the highly sought after Rustic Canyon. This property has endless opportunities and is situated in a highly-desirable area close to dining, shopping and schools in Santa Monica and Pacific Palisades. Sitting on an incredibly charming approx. half acre lot, this property is great for end users or developers alike. The current home has five bedrooms, five bathrooms, and features a large, open living room which looks out to the private and serene backyard with steps up to the pool area. Come build your dream home in this prime exclusive location.